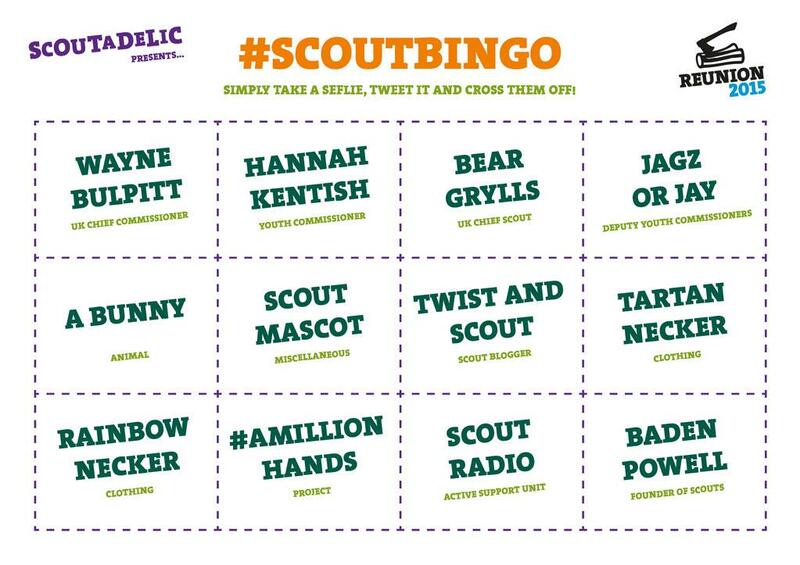 Gilwell Reunion has been going for 89 years and is a place where adult volunteers of all locations, sections and statuses go to share ideas, mingle and this year play our very first #ScoutBingo. A Bingo card was devised with some people who were definitely attending and others that would be more difficult to find to see who would accomplish our challenge. And quite a few did.